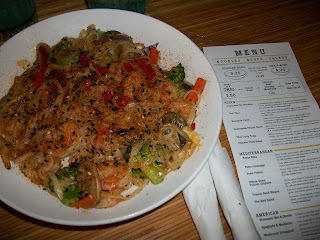 I love trying out new restaurants, and I just recently went to one that hasn't been around that long: Noodles & Company. I found it to be a great sit down restaurant, with made-to-order meals, fast service, and family/kid friendly. The prices of their menu items were reasonable, and you can add meat and pick the size of your order. I like that they had several menu items to choose from, and most of their meals where filled with vegetables. We took our family to Noodles & Company, and we had a great time! 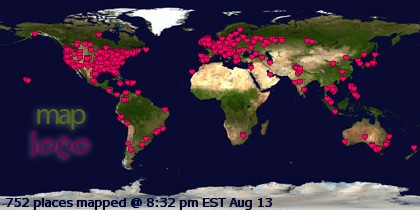 My Mother-in-Law, husband's aunt and Grandma came with us. We all thought the food and atmosphere were great! 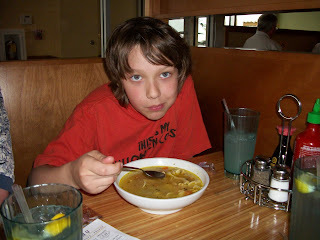 Nathaniel ordered the big bowl of Chicken Noodle Soup. 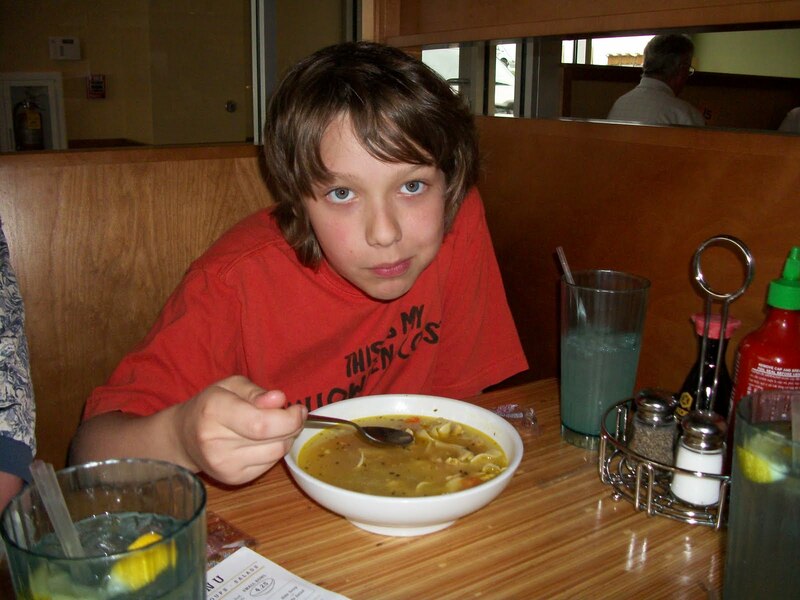 He said it was the best Chicken Noodle Soup he ever had. The soup had big noodles and pieces of chicken in it. It was a big serving, but Nathaniel ate all of it. Soup is a fun food for kids to eat, and when it is loaded with vegetables like carrots, they are getting a daily serving as needed. 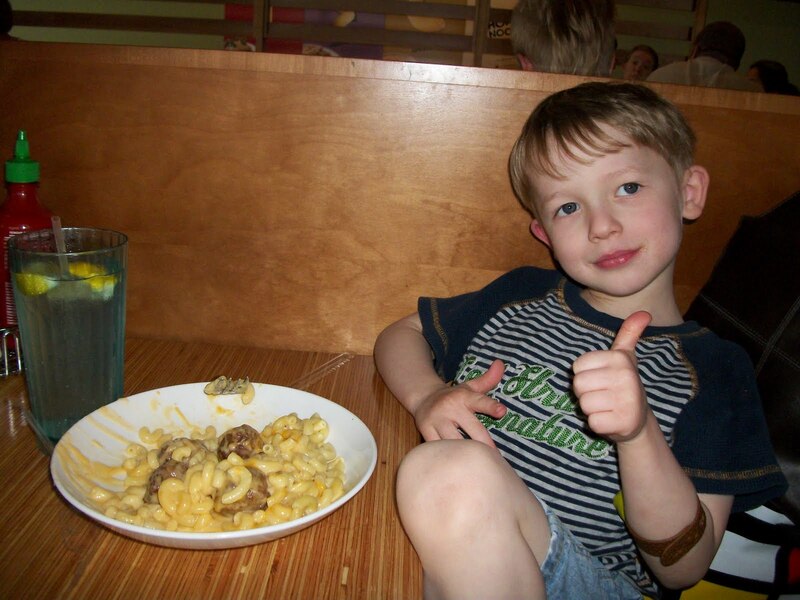 Caleb loved the Macaroni and Cheese. We ordered it with meatballs, and it was the best Mac & Cheese I have ever tasted, too. The Macaroni and Cheese from Noodles & Company is made with Wisconsin Cheeses, and it is very creamy. 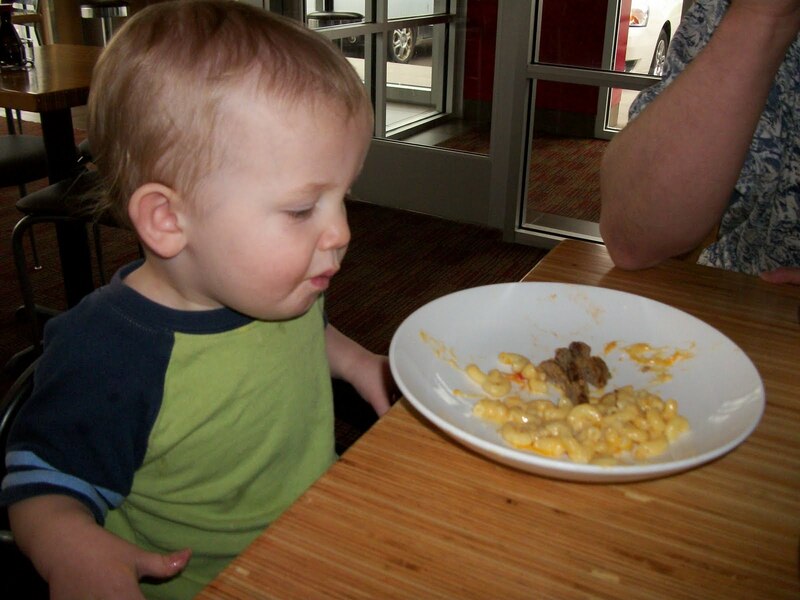 Cole had some of Caleb's Macaroni and Cheese, and he had some of Madelyn's Spaghetti and Meatballs. He ate really well, and enjoyed his food. Spaghetti sauce is a great way to blend up vegetables into a child's meal. I think it is a great way to load up on the vegetables without your child knowing they are eating them. My husband's Grandma, Mother and Aunt each ordered a bowl of noodles as well. 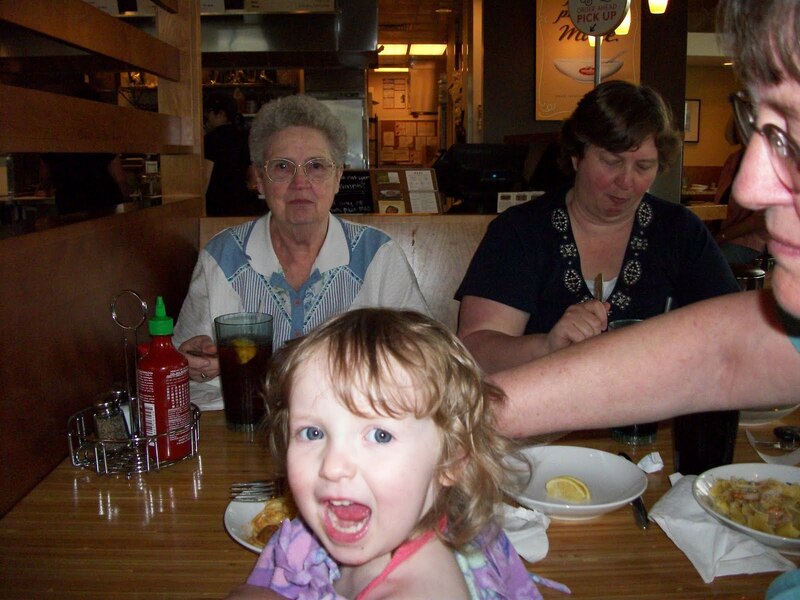 They all enjoyed their meals, and said that they were impressed with Noodles & Company. None of us had been there before, but I am sure all of us will return! I ordered the Bangkok Curry which was very, very good! I added shrimp to my meal, as well! I love stir fry, and this menu item is very similar with great vegetables like broccoli, carrots, mushrooms and onions. I was very impressed with the taste of this scrumptious meal, and I thought the serving size was just right. I was very impressed with the speedy service, too. 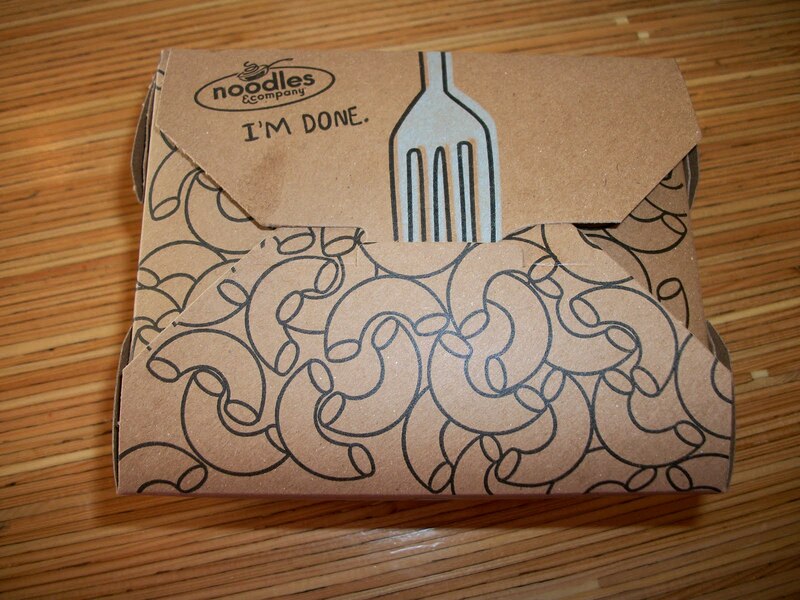 Noodles & Company makes their meals as ordered, so you always get fresh. My husband ordered the Penne Rosa, and he loved it. The spicy and creamy tomato sauce was delicious. I tasted his meal, as well, and it was great! He added chicken to complete his bowl of noodles. You can dine in or take your meal to go; either way, your sautéed-to-order meal is usually ready in about 5 minutes. Cole tried a lemon wedge for the first time. He wasn't affected with the taste so much, and he had fun sucking on it. One of the managers came to our table and asked if it was our first time there. She asked us if we were enjoying ourselves and if the food was good. We think that we had great customer service during our visit. We had left overs so we asked for a take home box. I think the box is fun and innovative. Trying to get my children to eat their vegetables is sometimes a challenge. I am so glad to see restaurants stepping up to include vegetables into the menu items, and in a way that isn't so noticeable. Noodles & Company, a fast-casual restaurant chain with 240 locations, recognizes the importance of access to nutritious food served quickly and strives to provide customers with affordable meals prepared from fresh and healthy ingredients. 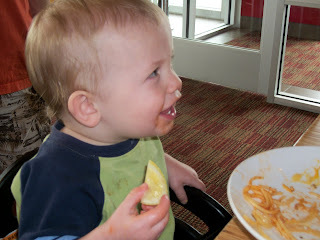 In fact, Noodles & Company has 14 fresh vegetables on their menu, and what kid doesn't like pasta? A great alternative to fried and fatty fast food, Noodles & Company offers dishes loaded with fresh and in-season vegetables that the whole family can enjoy. In honor of asparagus season, which runs from April to June in the U.S., Noodles & Company has introduced its new Asparagus & Lemon Linguine dish. Made with crisp, seasonal asparagus, snap peas, lemon juice, basil, red onions, mushrooms, and feta served over regular or whole wheat linguine, the dish highlights the flavor of this delicious green and helps incorporate a new vegetable into your kids' diet. Noodles & Company also has created a Web site dedicated to this popular vegetable that includes tips on how to select asparagus, cook asparagus, a recipe for you to prepare at home and other fun ideas. We would love your help spreading the word about incorporating fresh veggies into a kid-favorite like pasta, specifically Noodles & Company's Asparagus & Lemon Linguine dish. 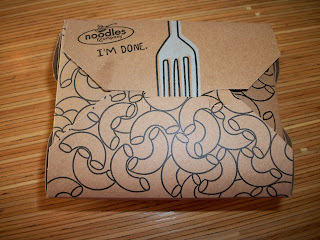 I highly recommend Noodles & Company! Our family had delicious food, that was served fresh and quick. I think it is a great alternative to greasy fast food. 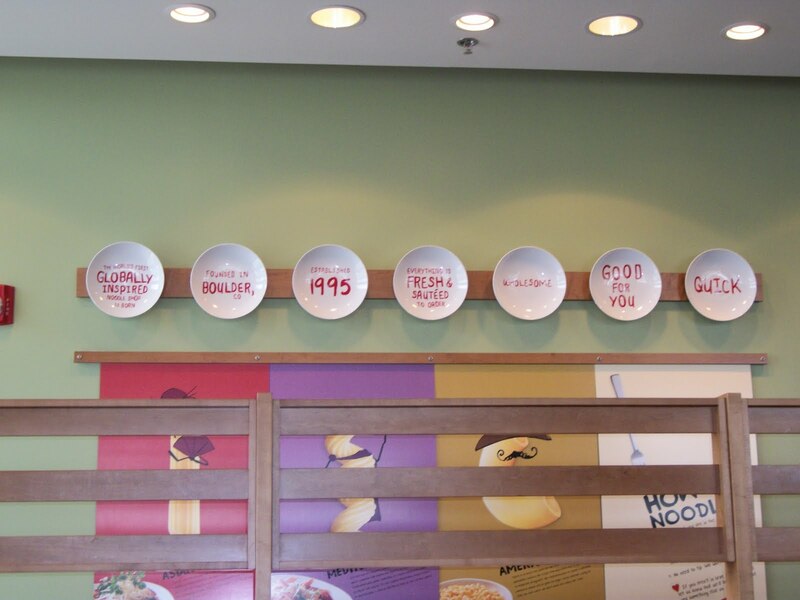 The cost is comparable to other fast food restaurants, however you get the family sit-down experience. 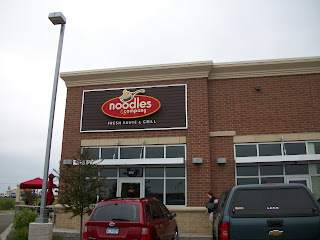 We will be back to Noodles & Company to try more of their menu items. I wrote this review while participating in a blog tour campaign by Mom Central on behalf of Noodles and Company and received five Noodles & Company bowl cards to facilitate my review. Mom Central also sent me a thank-you gift certificate.